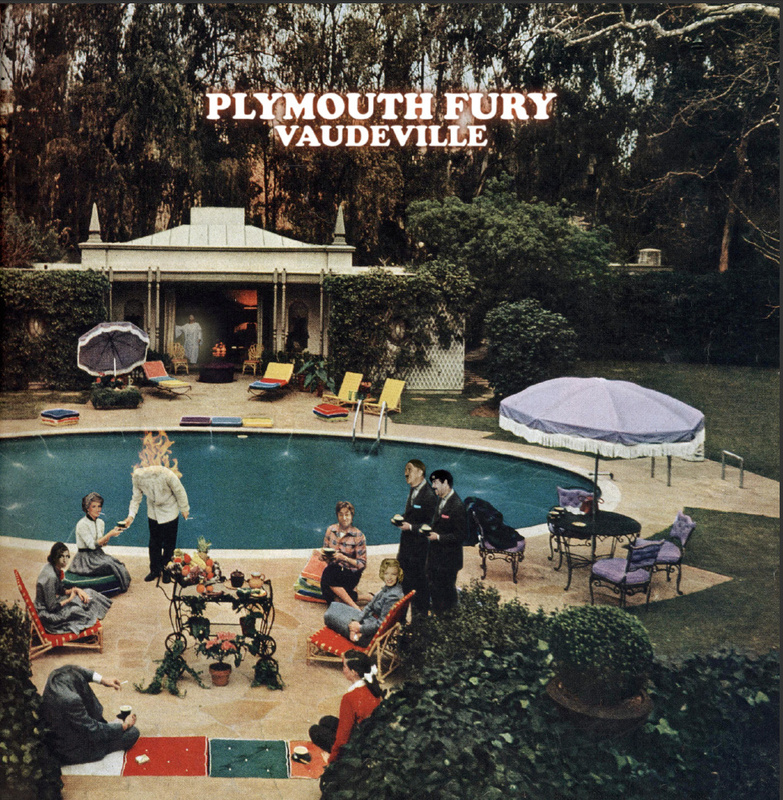 "Plymouth Fury ...is a loud and dirty project hitting the road since 2007, a maelstrom of noises coming from the basement inside the guts of Paris the grey . After their last realease crumbling walls (2011 -fury prod) they are back with their first lp VAUDEVILLE, eight tracks of massive, rough and intense rock music." Bandcamp.